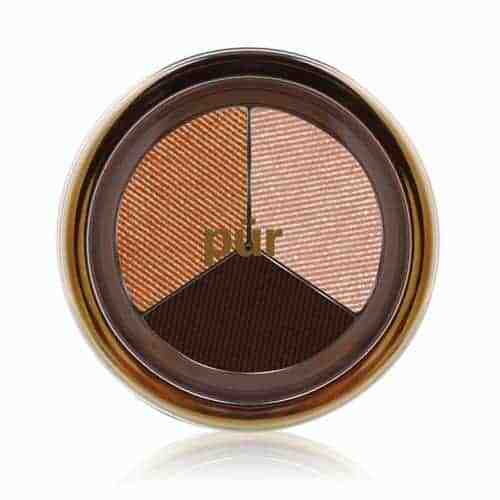 In the next few weeks, I’ll be posting a review about Perfect Fit Eye Shadow Trios from Pur Minerals. I’m looking forward to giving these a try. In the meantime, how about a giveaway? 5 winners to receive the entire collection of Perfect Fit Eye Shadow Trios (10 shade combinations total)! I would love to win, this beautiful eyeshadow! I would really love this eye shadow. I am having surgery on my eyelids next week and am looking forward to wearing pretty eye shadow when healed…..Thank you for the giveaway!!!! I would love to try these shadows . I have never tried mineral shadow before. What perfect colors for fall – I would love to win! Thank you!! These are great colours. Who wouldn’t want them? ! A girl can never have enough makeup. Love the compact size and the shades look warm and perfect for the upcoming season.